iMessage is an extensively popular service among iOS users. It has affected our everyday conversations, making them fast and synched. This service can have some problems too that, however, can be easily fixed. One of the most important issues to be discussed occurs when you switch from an iPhone to any other smartphone. 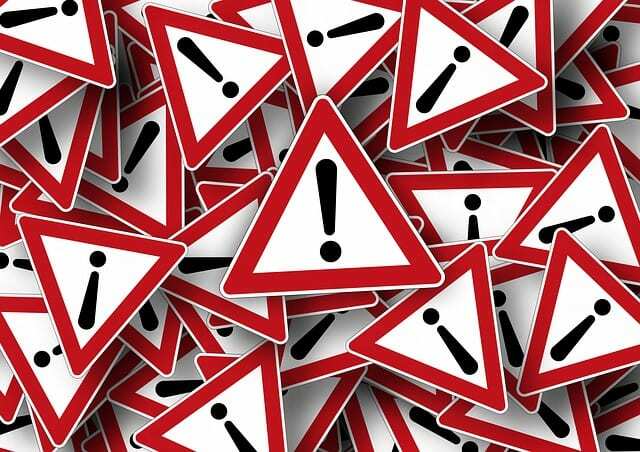 Some of your text messages, particularly from iPhone users, do not reach you. Apple has finally solved this problem. If you use iMessage, you know the many pros it has but like any other service, iMessage sometimes can stop working. Since they use Wi-Fi or cellular data, most problems arise due to a bad connection. But what if you have a good connection and still have issues? Well, such problems are quite common, and if you know the solution in advance, it will not be long until you fix them and resume your conversations. This is probably the most common problem faced by thousands of iMessgae users: messages do not get sent or received regardless of the service quality. Just to be sure, you should check Apple’s System Status website to see if iMessage is up and running. If it is down, then you do not have to worry as the problem is at Apple’s end. If you are trying to send a message but it just won’t go even when there is a strong Wi-Fi signal, you can try reconnecting your Wi-Fi or cellular data, or reboot your iPhone or iPad. If the problem persists, try reconnecting iMessage from the Settings. Toggle it off and then back on. A good solution to tackling this problem for good would be to go to Settings > Messages and to turn on Send as SMS. 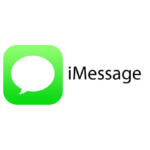 This will allow your message to go as a regular text anytime iMessgae does not send the message. Your last resort should be resetting network settings (Settings > General > Reset > Reset Network Settings). Make sure to remember all your Wi-Fi passwords as you will be required to put these again after a reset. Generally, your problem should resolve by one of the above steps. A key distinguishing feature of iMessage is its synchronization over your Apple devices. Message sent through your phone will also be there on your iPad or Mac. But if your iMessages are not present on all your devices then there is something wrong with the syncing of messages. It is possible that you have not set up iMessage properly on one of your devices. Setting up iMessage on Mac is a bit different from setting it up on iPad or iPhone. You need to choose appropriate accounts for your iMessage. If you still have the issue, try disabling iMessage on all devices and then enabling them again on each. For this go to Settings > Messages and then toggle iMessage. Then toggle it back to turn it on. Your devices will be synced, and your will receive iMessages on all of them. This problem arises when you switch from an iPhone to an Android or any other phone for that matter. Your number will still be registered for receiving iMessages although you are not getting them. The iPhone user who sends you a text sees the message’s status as Delivered. However, it never reaches you because you are not using an iPhone. This can be very annoying and at times cause someone a lot of problems. This problem had existed for quite some while until Apple came up with a solution to fix it. 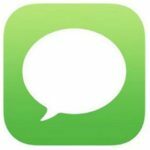 They launched a web tool that lets you deregister from iMessage. There are two ways to deregister. The device specifies you to insert your sim again in the iPhone and turn off iMessage. What if you do not have the iPhone anymore? The second solution caters to that very situation. You just need to enter your phone number that you used, and Apple will deregister it from iMessage. It is a very easy solution to a problem that sometimes goes unnoticed. Once deregistered, you will receive regular text messages from people with iPhones. Apple’s founder Tim Cook revealed at an event that 40 billion iMessages are sent every day. This number shows how popular iMessage is. There can be problems when using iMessage on your Apple devices but with the right trick you can get it running in no time. Since the last update, my iPhone 6S text msg replies from everyone are out of order with my original texts, no matter whether they’re using an iPhone or android. Also my predictive typing function tries to capitalize most words and rarely offers the most logical word choice anymore. It’s become useless. My iPhone 5 shows an unread email, but there is none. Has been there over a month. Irritating.